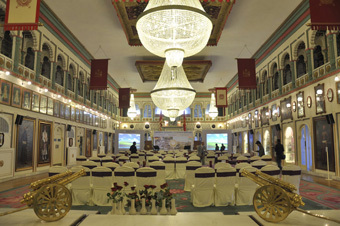 We organise all types of corporate events. 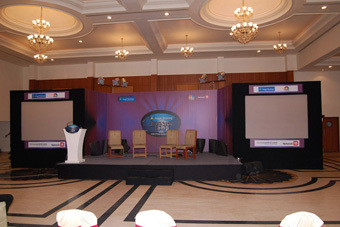 Corporate meeting, Corporate get together, Corporate review meetings, Annual day celebrations and much more. 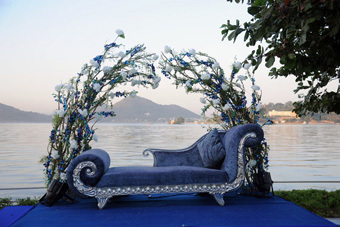 We are exclusive wedding planner and designer based in udaipur. 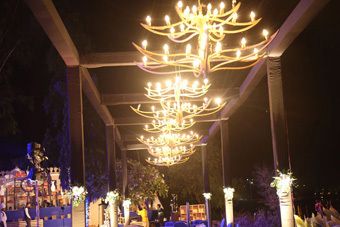 we conconceptualize exclusive, stylish and tasteful weddings, to thoughtfully design and etch your signature style into your wedding. With the specific requirements of clients, we are highly engaged in providing Live Concert Organizer services. The provided services are rendered by our specialist workers who hold expertise in this arena. 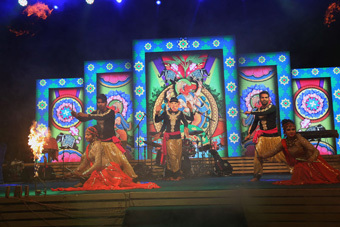 We organise and manage all types of state and national level festivals. Excellent, I am impressed by your professionalism and positive attitude. 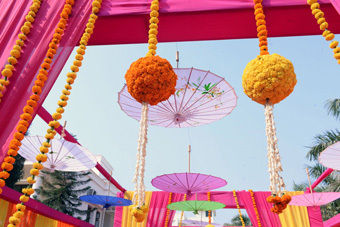 We help and plan entertainment which includes artist booking, sound and light planning and coordination with the artist, vendors and family performers as and when required.